Welcome to our roundup of the key stories from performers’ unions and campaign bodies. Four times a year we’ll be checking in with Equity, BECTU, and others to bring you everything you should know to be up-to-date. It’s been a busy time for unions. Since the Weinstein revelations gave confidence to victims of sexual harassment and misconduct in the British industry, unions have been scrambling to keep pace with the unfolding revelations. In the U.S., there was a backlash against the lack of energy and activity from unions in addressing harassment in Hollywood, but the U.K. has been reacting independently. 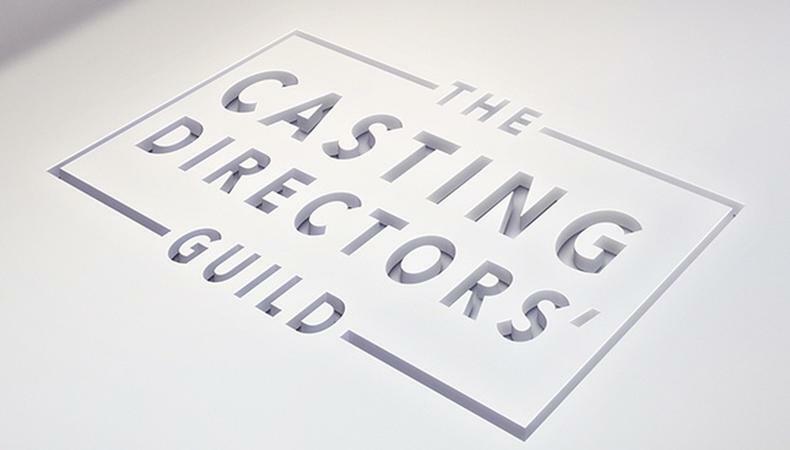 Read the Equity statement here and download the Casting Directors’ Guild Codes of Conduct here. After establishing a “working group” in November 2017, Equity will publish their own recommendations and solutions for sexual harassment later this month. After The Stage’s survey of over 1,000 theatre professionals painted a harrowing picture of bullying, harassment, and misconduct in the industry, BECTU said it wanted all members to “enjoy dignity at work.” In reality, many do not. “The issue of bullying and harassment at work is hugely important to the union, whatever the sector," said Helen Ryan, assistant national secretary. “We hope that all of our members know that if they have an issue with bullying and harassment at work that they can speak to an official in confidence to take advice on the best ways forward." The union re-published the findings of a 2013 conference suggesting there was a culture of silence regarding workplace bullying and an attitude amongst workers in the arts, media, and performance industries that “if you can’t stand the heat then get out of the kitchen.” It made specific reference to “BAFTA bastards,” people in front or behind the camera who are “untouchable” because of the industry status. They also linked to their bullying resource from BECTU president Jane Perry. The Casting Society of America opened their European headquarters in London last year and have been hosting panels and events, including at the BFI London Film Festival where they now sponsor the Screen Stars of Tomorrow competition. They are worth keeping an eye on as they have a range of top-notch opportunities for actors, including the upcoming Meals 4 Monologues event, and the first London celebration of their annual Artios Awards later this year to recognize excellence in European casting. Late last year they launched their best practice charter for employers and are now trialing it with 25 partners for the first year. Check out Backstage’s London audition listings!